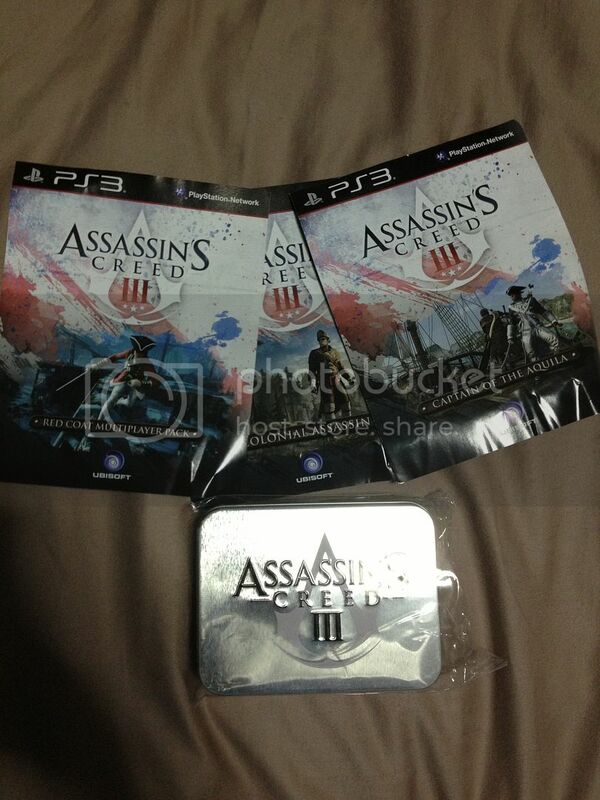 Dr Jengo's World: Won those AC3 Poker Cards again! Won these poker cards again! This time from Gamers' Choice magazine in Singapore. This one came with 3 codes, those ones from the pre-order. Really awesome to win it again, badly wanted these ever since I saw them.. Now I have 2 sets.. Cool!